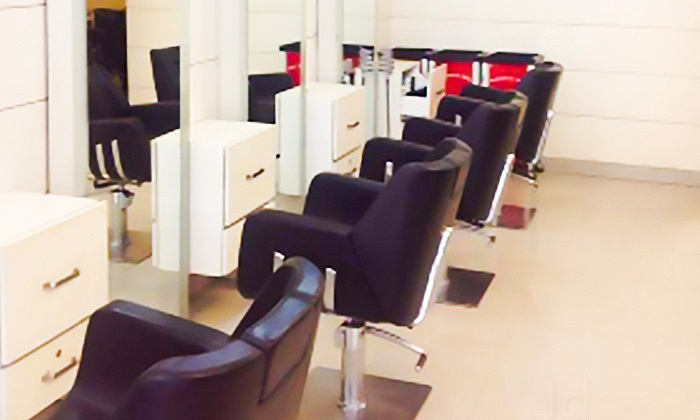 Indulge yourself and unwind in an ambiance that is elegant and relaxing by heading to Cut & Style. The salon offers a host of beauty care and wellness services designed to help you look good and feel great. They offer quality services designed to suit every customer’s needs. Cut & Style only has professional and trained beauticians who use the most modern techniques, latest equipment and fine quality products to make you feel on top of the world!